The Fermaid line of products are a range of nutrients that have been adopted from winemaking and put to use supporting beer fermentations as well. Fermaid O is a newer formulation of the long trusted Fermaid K nutrient which replaces the inorganic DAP in Fermaid K with an organic source of nitrogen instead. The organic nitrogen in Fermaid O is better for your yeast, and that results in better beer! Organic Nitrogen is easier for your yeast to digest, resulting in a smoother, more consistent fermentation. Fermaid O fermentations show fewer temperature spikes, which minimizes negative effects that can be caused by heat. 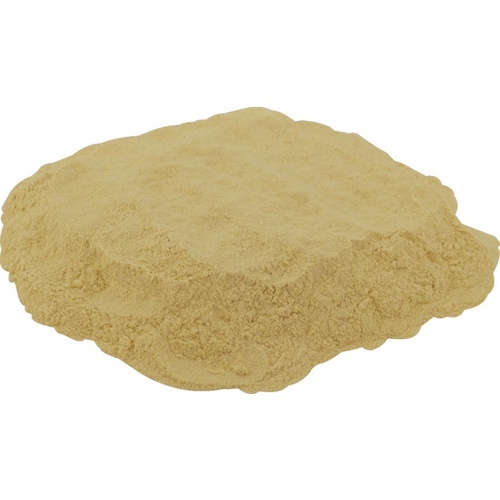 Compared to DAP, Fermaid O results in more consistent and complete fermentation, and lower levels of negative sulfur compounds and other off-flavors. Use at a rate of 1.5g / gal of wort. Dissolve in a small amount of wort or water and add to your fermenter at pitching.